To say that life in Manila is toxic is an understatement. It’s hardly surprising to know that it’s ranked as the world’s 10th most stressful city to live in by the 2017 Zipjet study, considering factors like traffic, public transport, security, pollution, density, and the residents’ mental and physical health. If you’ve been living in Manila for at least a decade now, it’s hard to disagree with this fact. For one, you can’t tell the difference between EDSA and a full parking lot. This is why condo living has become an attractive option for many working professionals in the Philippines. Sick and tired of the extremely stressful life in Manila? Want to escape the chaotic urban jungle but can’t live too far away from your work? 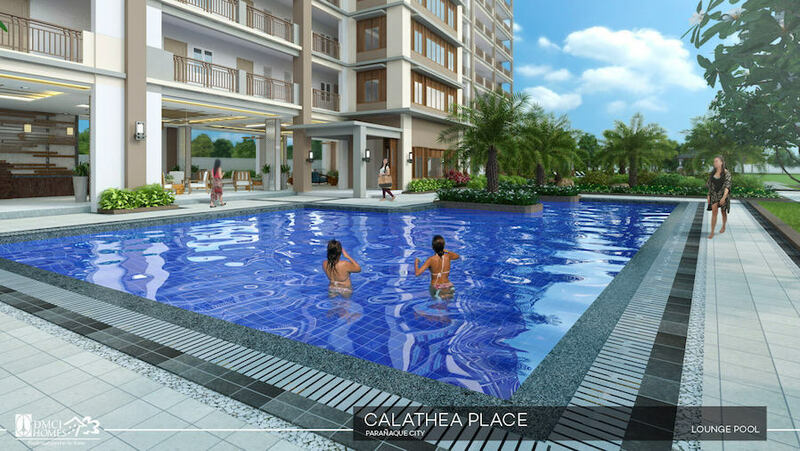 Save what’s left of your sanity while enjoying the convenience of living in the metro at Calathea Place in Parañaque City. One of the newest DMCI properties, this condo community offers the best of both worlds: a secluded location away from the hustle and bustle as well as the comforts of city life. Living at Calathea is like breaking free from Manila without actually leaving it, which is perfect if you’re trying to achieve a work-life balance. Here are seven reasons to look forward to going home and spending your weeknights and weekends at Calathea Place. You’ve been working so hard to get to where you are now in your career. 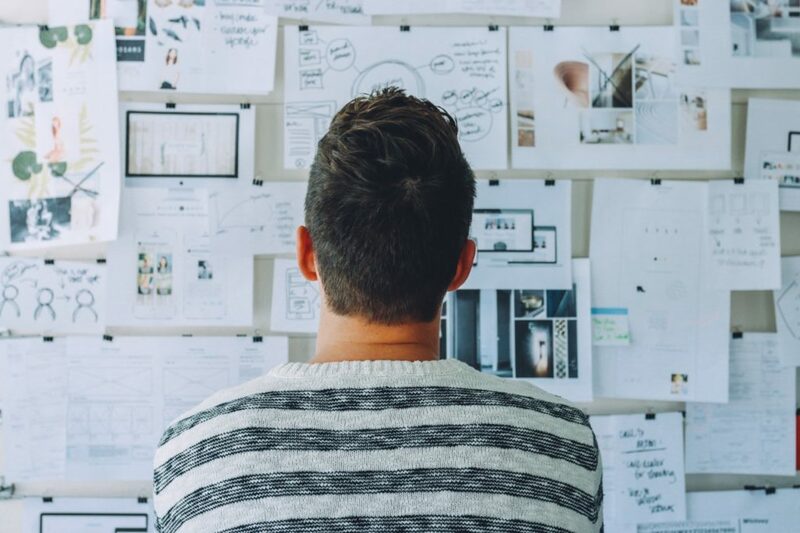 You’ve been enduring horrible commutes, countless overtime hours, sleepless nights, and heck, even shower-less days just to meet deadlines and your boss’ expectations. 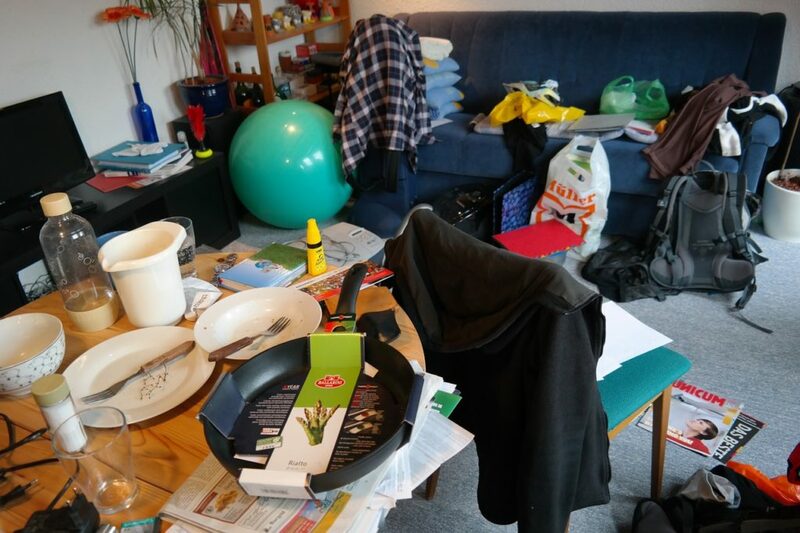 Don’t you think you deserve something better than a shabby, claustrophobia-inducing apartment? 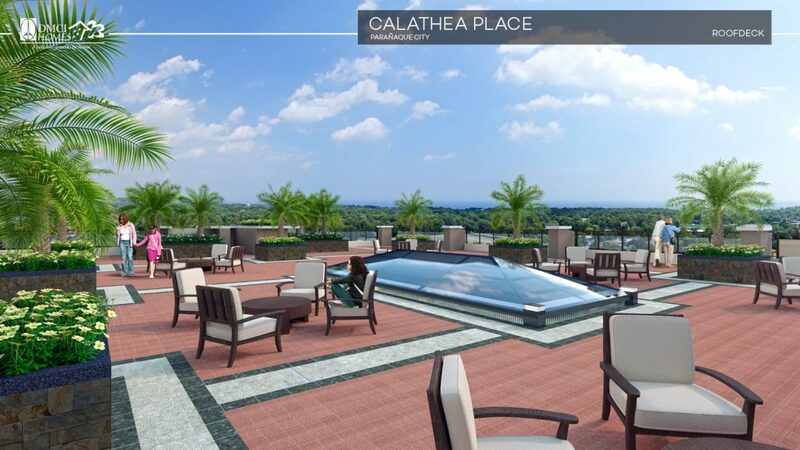 For the hardworking professional who’s looking for a relaxing, comfortable living space, Calathea Place doesn’t disappoint with its lush greeneries, huge open spaces, breezeways, atriums, and other amenities. Amping up the peace and quiet factor is the Lumiventt design technology, a DMCI innovation built into Calathea that brings an outdoor feel to all condo unit spaces, maximizing the flow of fresh air and natural light. It’s like living in a truly refreshing resort-like environment. Unwinding in a tropical paradise-like condo community is a welcome respite from the daily demands of your family and work life. It’s also a low-cost alternative to out-of-town or overseas vacations. Why go elsewhere when you can enjoy the physically, emotionally, and spiritually rejuvenating benefits of condo living at Calathea Place? To have an epic staycation, leave your phone, laptop, and other gadgets in your condo unit. Go up the roof deck with your favorite book and bask in the lush scenery and fresh breeze. If you feel like staying indoors, binge-watch your favorite TV series by yourself or with your friends. 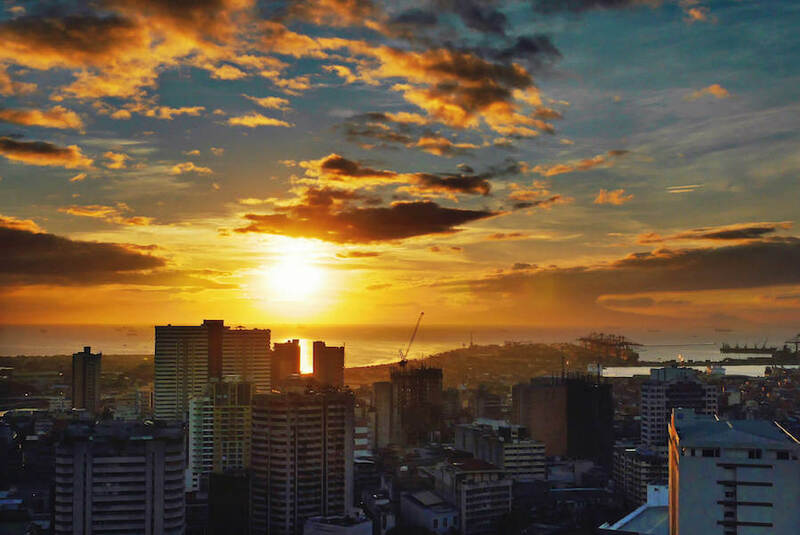 Ah, the captivating views of the Laguna de Bay sunrise and Manila Bay sunset from the Calathea roof deck. For a nature lover, what could be more therapeutic and romantic than that? Taking the time to revel in such breathtaking views before you go to work in the morning or during a lazy weekend afternoon will do wonders for your health. Did you know that 20 to 30 minutes of exposure to early morning light can help you lose weight? People say the busier and more stressed you are, you achieve more in life. Wrong! Stress buildup is unhealthy. When you’re going through stressful situations for a long time, you’ll easily feel overwhelmed and burned out. 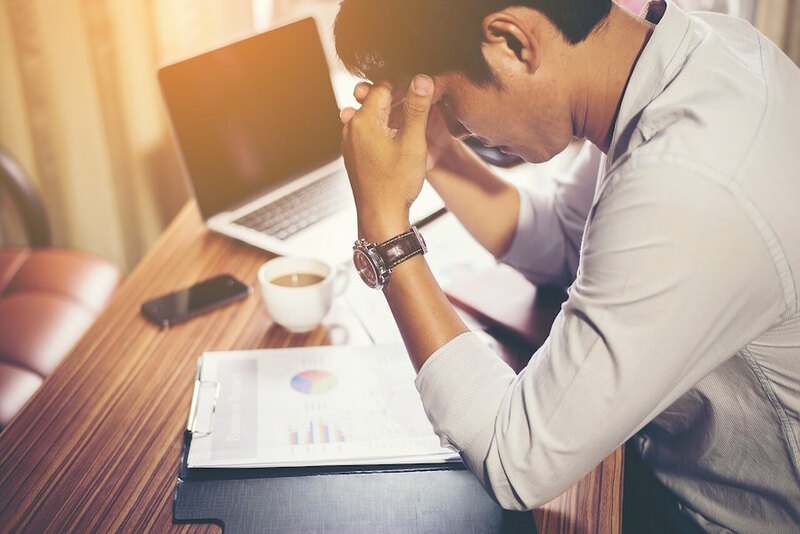 That’s when chronic stress takes over your life, causing a lot of health issues such as headaches, sleep troubles, and digestive problems. It also puts you at a higher risk of stroke and heart disease. This is why living in a serene environment such as Calathea Place away from the exhausting city life is an effective strategy to manage stress. Chronic stress is bad not only for your physical health but also your mental well-being. When your life goes downhill due to extreme stress, so does your ability to think critically and retain new information. In contrast, relaxation is good for your brain. 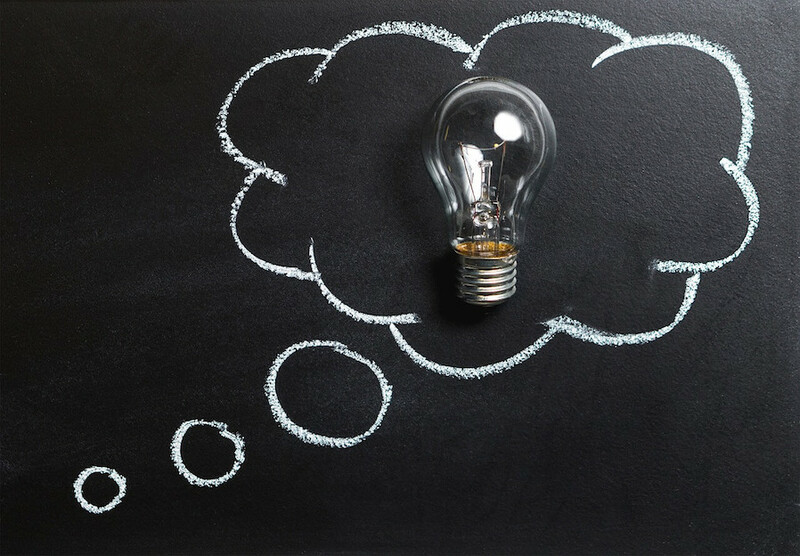 When you’re often relaxed, coming up with great ideas becomes effortless. This spills over to different aspects of your life, including your relationships, job, and overall quality of life. Escaping the stressful Manila doesn’t mean you have to leave your loved ones behind. It’s important to spend time with the special people in your life, and you can do that without leaving your condo. You can invite your family and friends to take a dip in the pool at Calathea Place or simply hang out with them at the sky patio or roof deck. With a new place to call your own, you’ll have the privacy and space for your hobby that will help you de-stress and make good use of your free time. 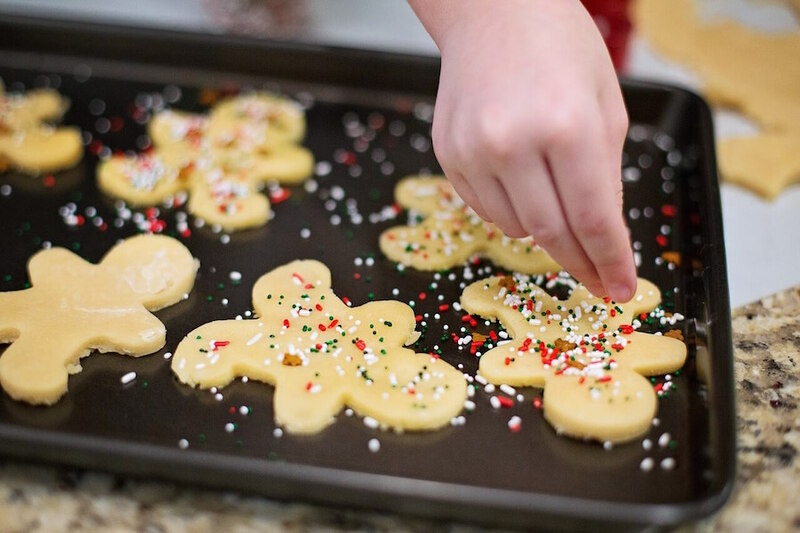 Love baking, cooking, making DIY crafts, or what-have-you? Get it started in your new condo space. You don’t have to put up with the toxic and stressful Manila life. 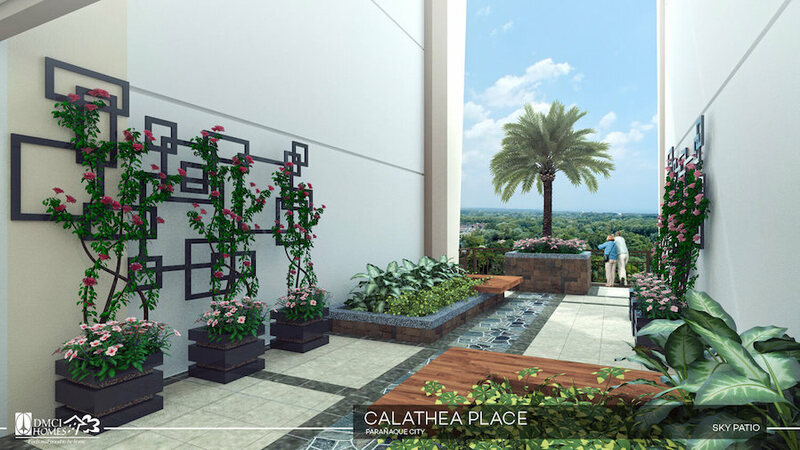 Ease your daily burden and improve the quality of your life by moving to a new home away from the hustle and bustle in a convenient location: Calathea Place.